A lawsuit filed in Connecticut federal court claims that Simoniz USA, Inc. has a widespread policy of cheating its workers out of overtime wages for hours worked over forty per week. The company is alleged to have paid straight time wages for any and all hours worked by its employees, in violation of the Fair Labor Standards Act (“FLSA”). 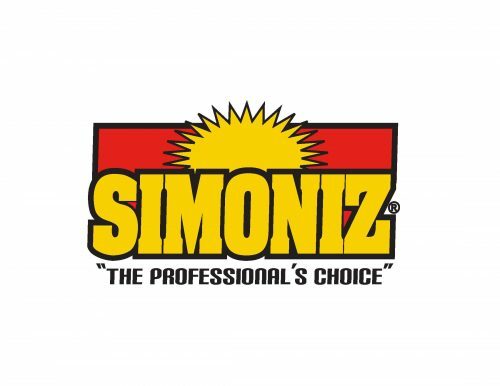 Simoniz USA, Inc. is one of the oldest car care brands in the United States. The lawsuit claims that all “packers” and “batchers” employed after August 15, 2013 “customarily and regularly” worked more than 40 hours per week, but were not paid any overtime compensation at all. Workers claim that Simoniz knew that its employees worked more than 40 hours per week, since overtime was specifically listed on their payroll records. Further, attorneys for the workers state that the violations were willful and purposeful, entitling the class liquidated damages under the FLSA.